When fatigue sets in after a session of rigorous workouts, a long day at work or when you feel dehydrated you need this good old refreshing drink. However, make your own drink, ditch the commercial ones available in the market. These drinks are full of minerals that constitute electrolytes.© Shutterstock. The most crucial reason for fatigue or dip in energy levels is an electrolyte imbalance, however, it can happen due to various other factors. This imbalance triggers commonly by excessive sweating, health conditions like diarrhoea, by a lack or loss of body fluids, and due to a diet low in the essential nutrients coming from whole foods. The other culprits behind electrolyte imbalance include certain medications, kidney damage and endocrine disorder. 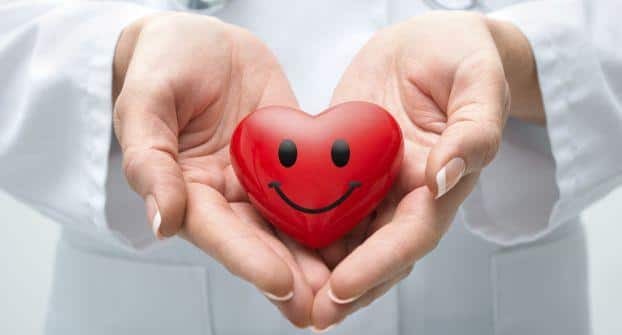 Your body needs electrically charged particles to transmit nerve impulses, maintain fluid balance, regulate your heartbeat and keep your muscles functioning properly. The minerals that constitute electrolytes are potassium, calcium, magnesium, sodium, phosphate, sulfate, bicarbonate and chloride. How to make your own electrolyte drink? When fatigue sets in after a session of rigorous workouts, a long day at work or when you feel dehydrated you need this good old refreshing drink. However, make your own drink, ditch the commercial ones available in the market. It will be free from preservatives, artificial sweeteners and these drinks will be more refreshing and tastier. What are the basic ingredients you need for these drinks? They are full of minerals that constitute electrolytes. Read on to know more. Water: This acts as the carrier of electrolytes. Salt: The major constituents of electrolytes are salt, it is rich in minerals like potassium, sodium, calcium, and magnesium. It plays a major role in balancing stress hormones along with reducing adrenaline fatigue. Citrus fruits: They help to replenish lost electrolytes in the body because they are rich in vitamin C, potassium and calcium. In citrus fruits, the natural sugar content is also a great energy booster. Honey: This natural sweetener is packed with natural enzymes and minerals. 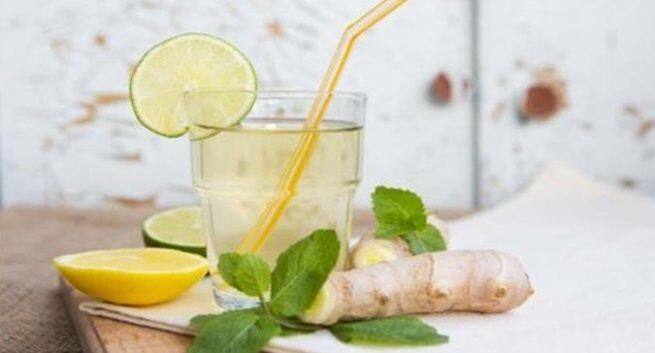 Ginger: Ginger helps you to feel rejuvenated. It also soothes muscle soreness and cramps. How to prepare: Take a pan and heat 1 cup of water. Put in 3 to 5 slices of ginger into the boiling water. Once boiled, let the mixture cool for about 5 minutes and strain the liquid. Add lemon juice to the solution. Add one-quarter teaspoon of unrefined salt to it. Pour 1 to 2 tablespoons of raw honey. 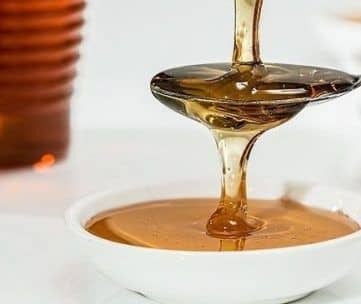 To dissolve the salt and honey completely mix all the ingredients thoroughly. This will give you a refreshing sweet and sour taste. How to prepare: Take a bowl and pour a half cup of orange juice and add one-quarter cup freshly-squeezed lemon juice to it. To blend in the sweet and sour flavours, mix the juices together. Add 2 to 4 tablespoons of raw honey. Pour in 2 cups of filtered water and mix the solution well. Add one-quarter teaspoon unrefined salt to it. To completely dissolve the salt and honey, whisk the ingredients together.